Welcome To MARA Home on the Web! Welcome to the Matthews Athletic & Recreation Association Website!! We Are Not a Public Park Use of our Park is For Mara Members Only!! We are a family oriented volunteer organization that provides a fun environment, quality facilities, expert instruction, and the highest level of coaching to ensure every child has an enjoyable learning experience with the opportunity to reach their full potential. We realize that the success of any organization requires various leaders at all levels. We certainly could not operate or be successful without the endless commitment of all administrators, coaches, volunteers, and you, the valued members of the organization. We hope this website will provide useful and valuable info for all MARA sports. We provide current key contacts, schedules and tournaments for the upcoming or current seasons. Please be sure to visit regularly to get the latest updates. 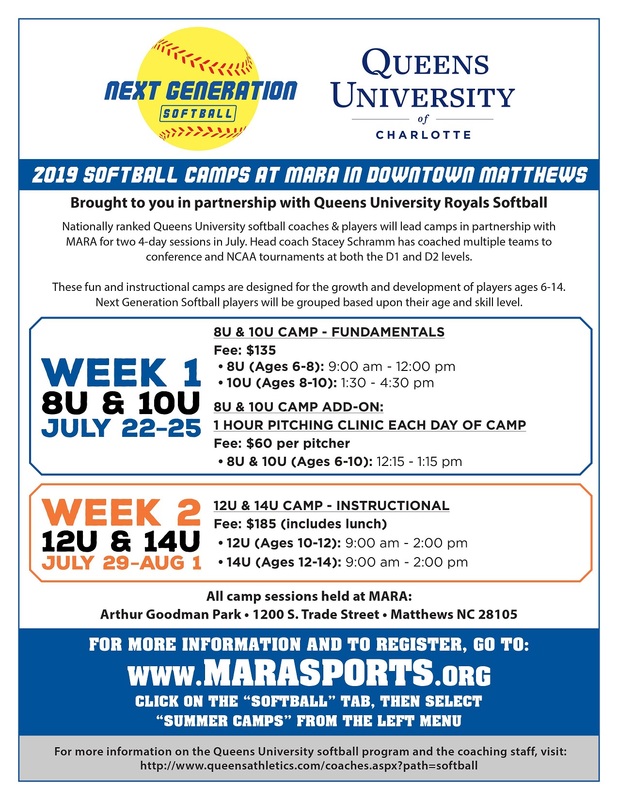 Matthews Athletic and Recreation Association is an equal opportunity organization. 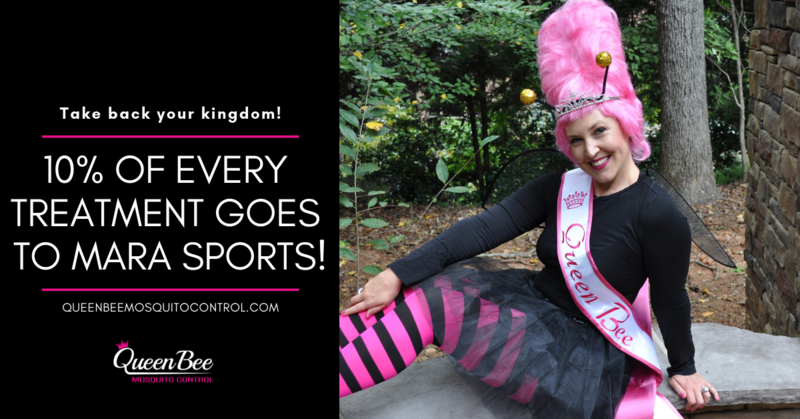 Sponsor Queen Bee Mosquito Control will donate 10% back to MARA for every treatment purchased. CLICK HERE for more details! Lately we are having problem with families bringing their dogs to games and practices. Mara does not allow dogs in the Park. Please review our park rules before coming to the Park. This is for your safety and the safety of all members. NO Parking on Sidewalks or access road that connects our park with the Courtney Neighborhood (Matthews Police will ticket YOU! Park at you own risk Mara is not responsible for your vehicle or you property. Please be respectful of the Handicapped parking spaces. If you do not have a placard that allows you to park there, you will risk a fine and having your car towed. Mara Is A Privately Owned And Operated Complex. It Is Not A Public Park. Use of Fields Are For Association Members Only. Unauthorized Use Of This Property Will Be Viewed As Trespassing. Violators Will Be Prosecuted For Any Of The Above. Please do not leave your car in the parking lot as we like to lock the gate at 10pm. Your car could be subject to be locked in and you would not be able to get it until the following day. Thank you for your coorporation on this. In an ongoing effort to make the Matthews Athletic & Recreation Association the finest youth sports organization in the area, we are making several improvements and additions to our park security. These features will protect the organizations assets as well as providing an extra level of safety to you and your children. There will be numerous signs posted around the park grounds stating the new hours as well as being posted on the MARA website. During the Winter months (Mid-November through Mid-February) the gates will remain closed on most days as our primary field sports, baseball, softball and football; are off season. 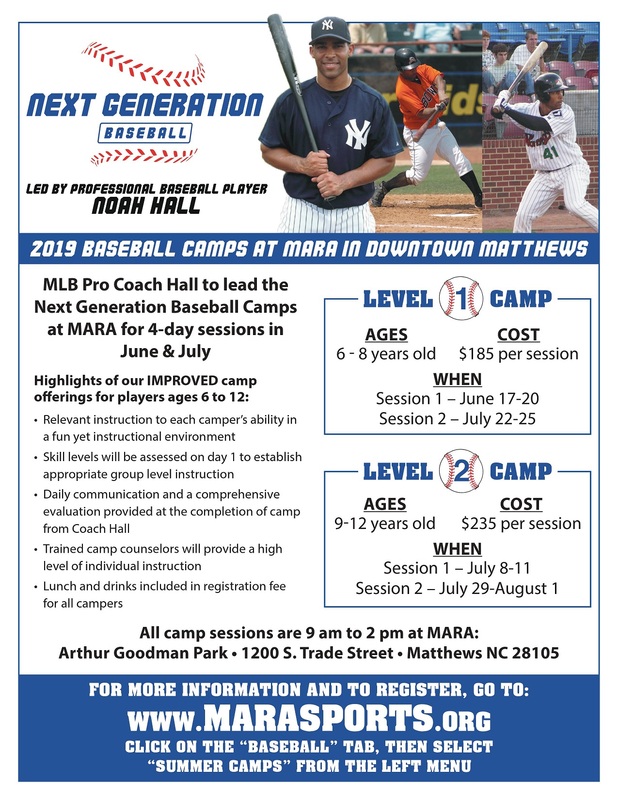 During summer months, the weekday hours will adjust to an 8:00 am opening to allow for All Star team practices and to accommodate the numerous summer camps held at MARA. The upper parking lot will not be gated and will be open year round for MARA members to park and utilize the park grounds during operating hours when the main gates are locked during the Winter. Our second measure of security is the installation of video surveillance cameras for the park grounds and property. We have a number of cameras that are being installed and will record 24 hours a day to provide video evidence for vandalism, theft and other crimes. Thank you for being a part of this wonderful organization and supporting the new security enhancements to the park! threat, we have installed the Thorguard Lightning Prediction System. of a lightning hazard in the immediatearea of our facility. You will be alerted by one loud horn blast that will last 15 seconds. Upon hearing the horns, everyone should seek shelter immediately. will activate and remain active while under a weather alert. Every attempt should be made to seek shelter in a safe environment like a permanent building or car. The Thorguard system will determine when conditions are safe to return. Three 5-second blasts will indicate that all is clear and the strobe lights will cease operation. 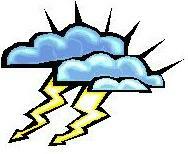 Mara Weather Line: 704-845-6337 or your Commissioners. Due to a large number of occurrences of other members’ cars being boxed in, we are being forced to contract with Williams Wrecker towing company in order to tow any car that has boxed in another member’s car. We understand that parking can be problematic at times but the instances we’ve seen in the last few weeks seem to be more around lack of awareness and not taking a few minutes to ensure the cars around you have a way of exiting their spots. Just this past weekend we had a situation that could have turned into a medical emergency as a result of a member’s elderly grandparent being stuck out in the sun and not able to leave for more than 90 minutes due to being boxed in. During the week of April 29th we will begin posting signs around the parking lots to ensure there is awareness of this need. Once all the signs are in, we will begin towing the situation arises. If your car is towed, you will need to contact Williams Wrecker (704) at 847-9309 to retrieve your vehicle from their facility on Industrial Drive in Matthews. There will be a fee of at least $120. We apologize for having to take this action but out of consideration towards our membership, we feel this is the right action to take. Please use this weekend to start looking around after you park to ensure the cars around you are able to exit. Thank you for your patience and understanding regarding our crowded parking lot during the busy fall season. We are hoping to have 40 additional parking spaces on the MARA complex in early 2014 or sooner. The Mathews Police Department has notified us that anyone parking in the Chesney Glen Subdivision must do so in a fashion that does not impede traffic or visibility into and out of the neighborhood. In addition, anyone parking in front of a residence must stay on the road and not in a yard without blocking access into a driveway. Any improper parking issue within the Chesney Glen Subdivision can result in a citation and/or towing of a vehicle(s). We received an email from Chief Rob Hunter of the Matthews Police Department asking me to communicate to parents & coaches that when parking in the front parking lot (closest to South Trade Street), vehicles SHOULD NOT PARK on the Sidewalk. There are many citizens who use that sidewalk, including parents pushing strollers, and over the past few weeks, he has observed several vehicles either pulling (straight in parking) to far on to the sidewalk and some (parking parallel) parking half on the side walk and half on the gravel. He knows it is Mara's desire to be 'good neighbors', and he does not want to have to issue $50 parking fines, but his officers will have to to this if violations continue.